Cerified as a professional pipe organ builder and restorer. 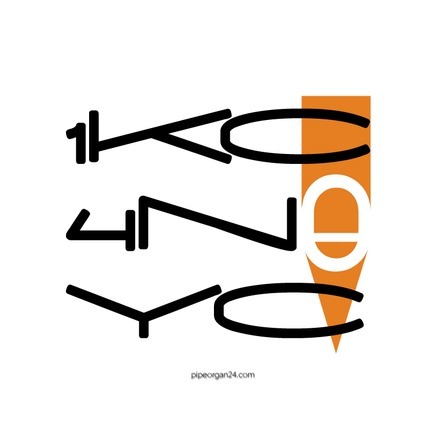 GLUCK PIPE ORGANS AUTHORIZED SERVICE PROVIDER. The historical method which is commonly used in Europe. 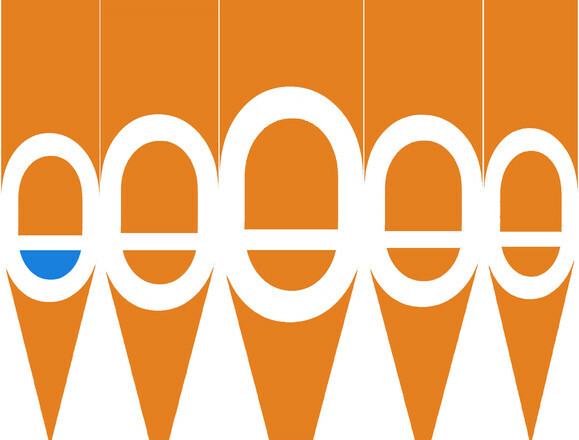 Tuning involves mechanical determining of the height of individual sound using tuning cones. 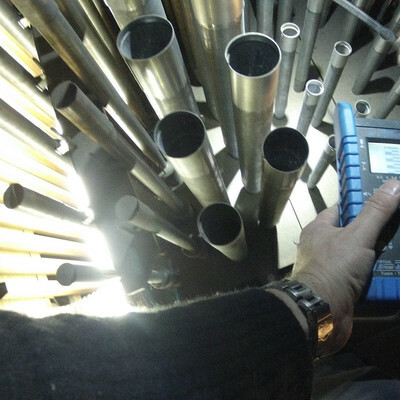 Repairing of pneumatic, electronics-electric components, mechanic components and organ pipes. 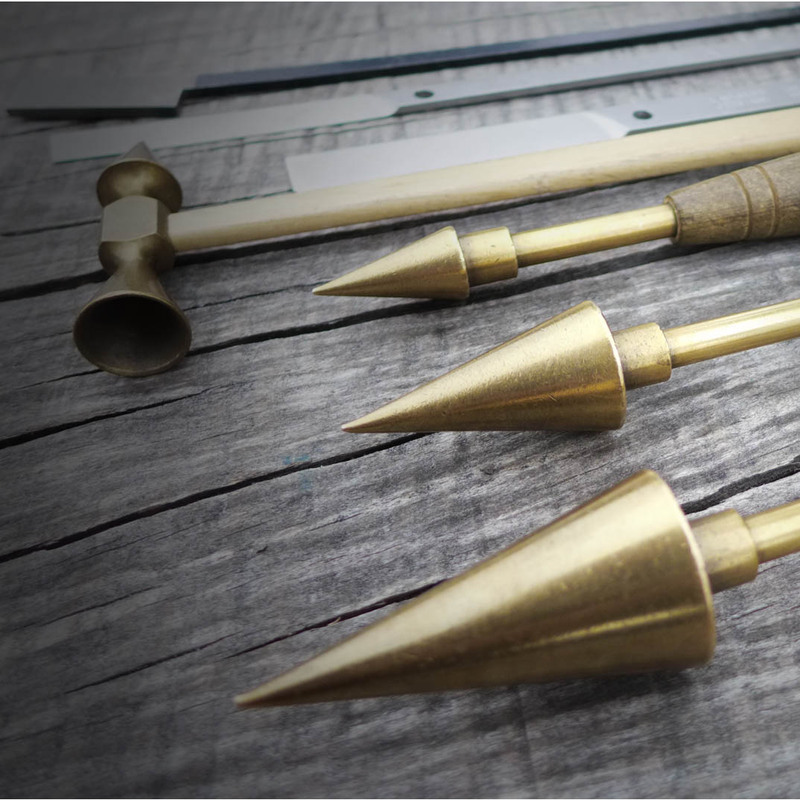 The intonation is based on a mechanical change of the pipes and its geometry to obtain the desired tone and character of sound. 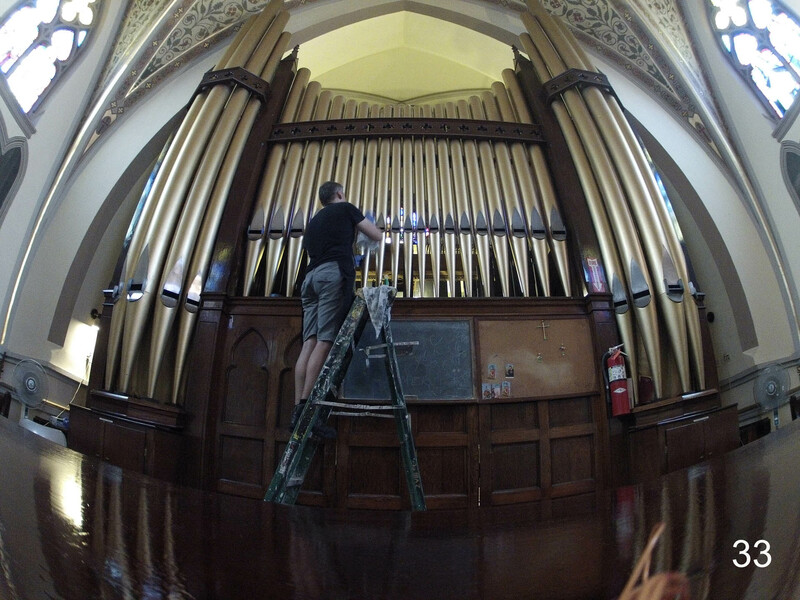 Cleaning and vacuuming of pipe organ should be performed each 20 years. 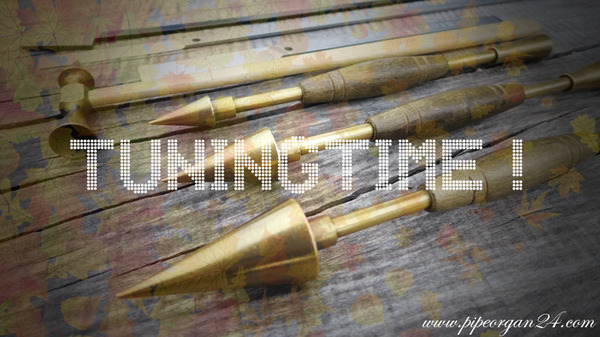 Dust which is covering the pipes causes distortion and mutes sound of the instrument. 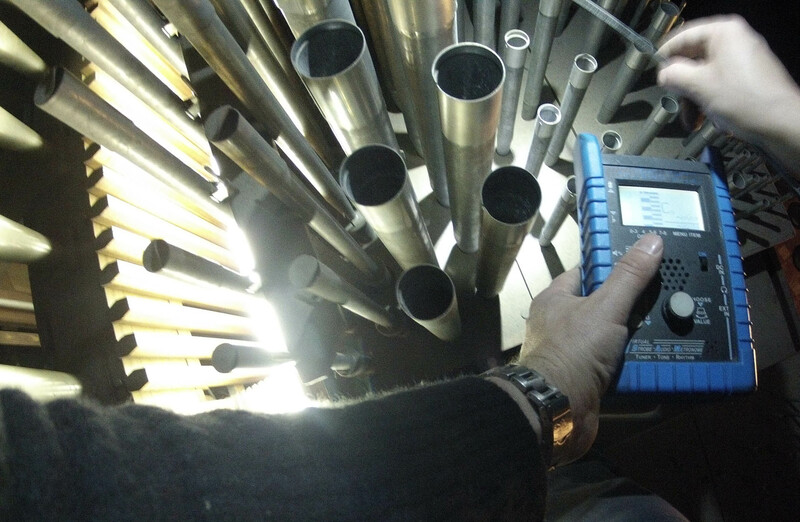 Tuning of contaminated pipe organs destroys mechanically pipe material. 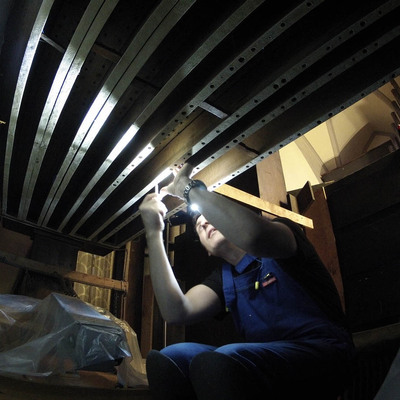 Pipe organs are covered with foil for painting or repairing in church spaces. 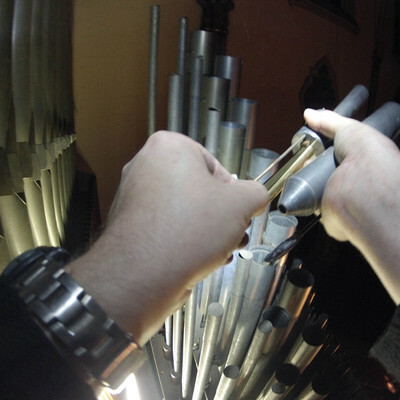 This procedure is intended to prevent additional dust on the pipe organ. 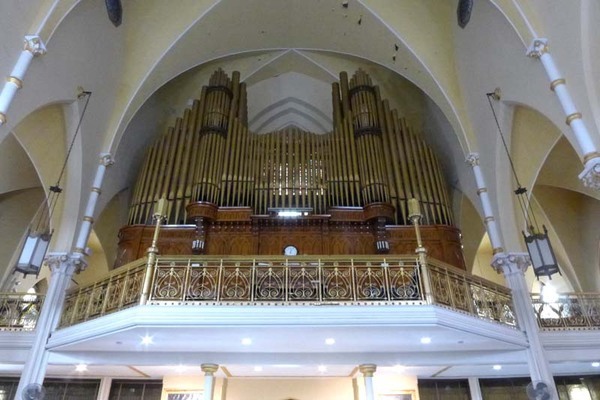 Pipe organ should be restored each 20-30 years. 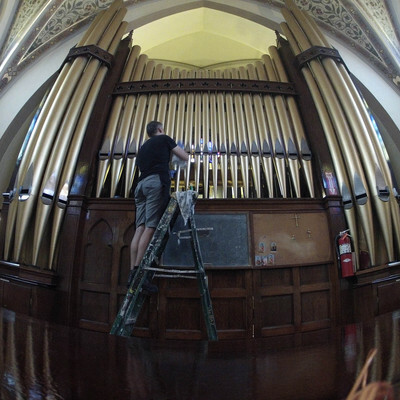 Service includes changing of organ pneumatic. Fixing of components which are broken. Voicing pipes. Also fixing or changing electronics-electrics when it is necessary. 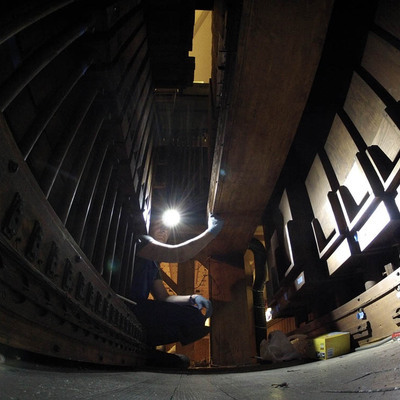 Service includes construction of pipe organs from the beginning using old pipes. It depends on the spaces of the church facilities, place, and liturgical demands - and the budget of course. If using old pipes is possible the price is three times lower than with new pipes. 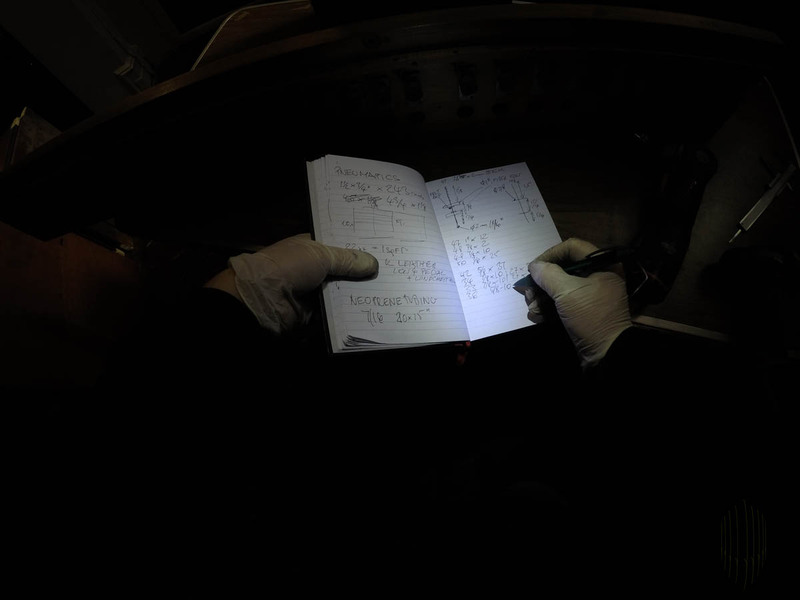 It takes about few hours of pipe organs inspection to prepare detailed estimation of the service costs. 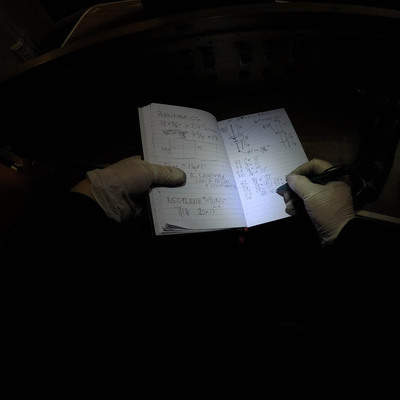 Preparing of the estimation is free of charge. 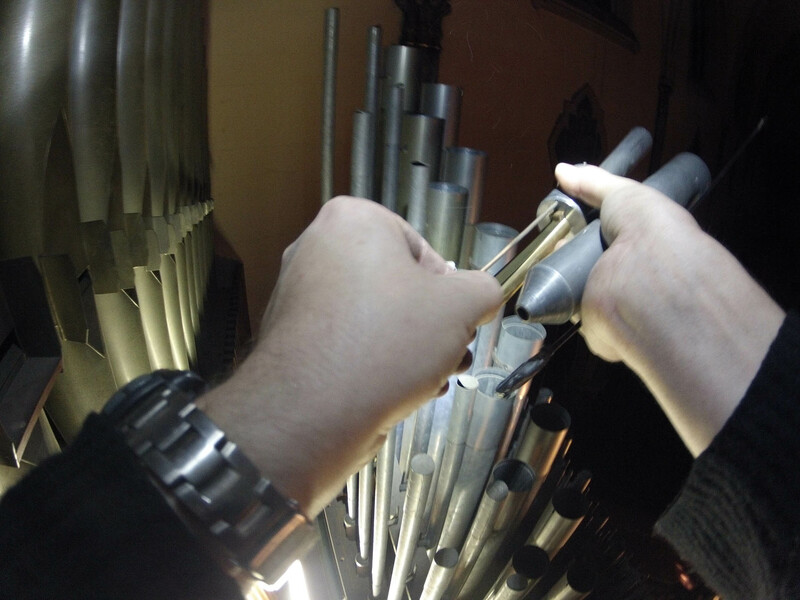 Tuning restores the balance of the pipe organ by returning it to the standard pitch for which it was designed. 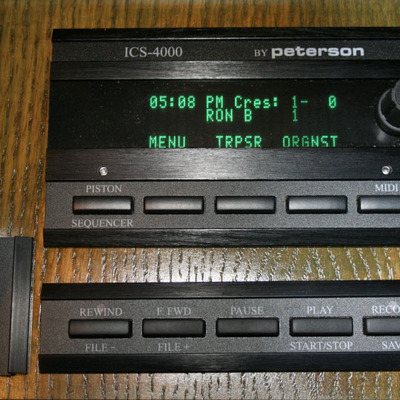 Regular tuning in equal temperament allows the organ to sound well in any chosen key. 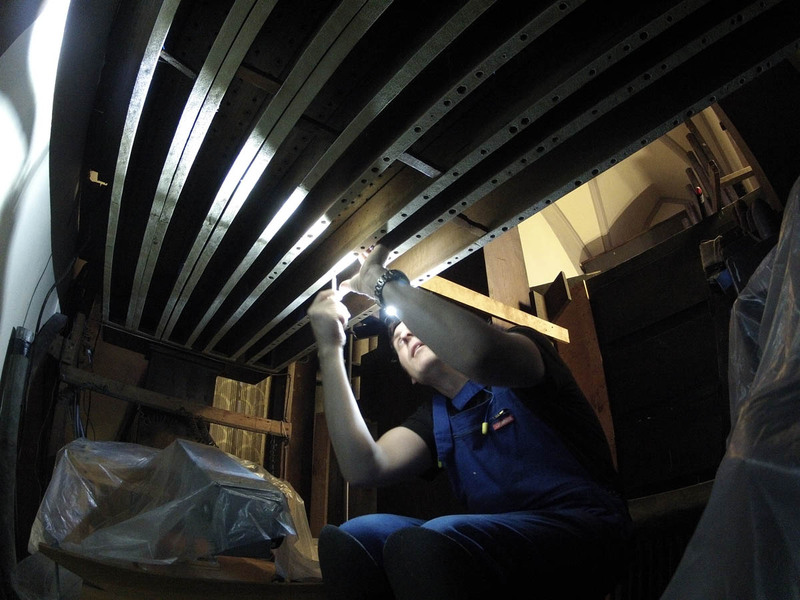 The price for our service is lower than those of other pipe organ builders (technicians). 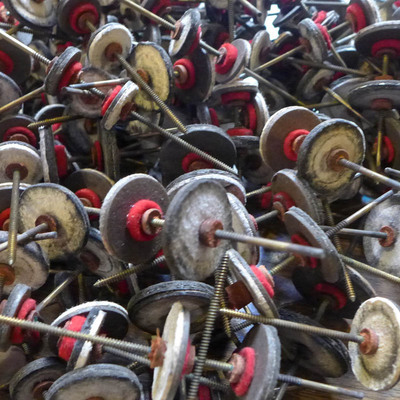 We use HIGH QUALITY materials known in the pipe organ trade: leather, glues, felt and wood. 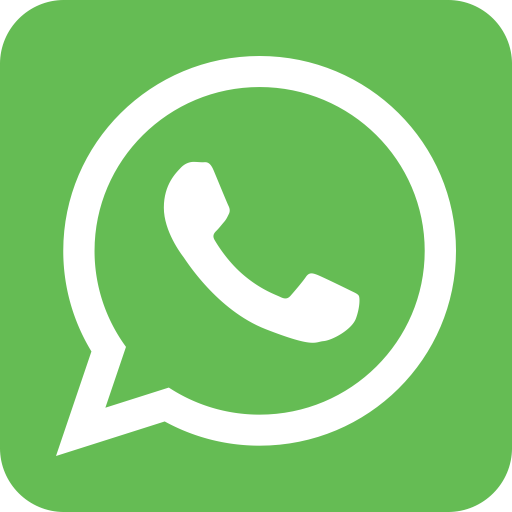 This includes such industry standards as releatherings made of kangaroo leather. 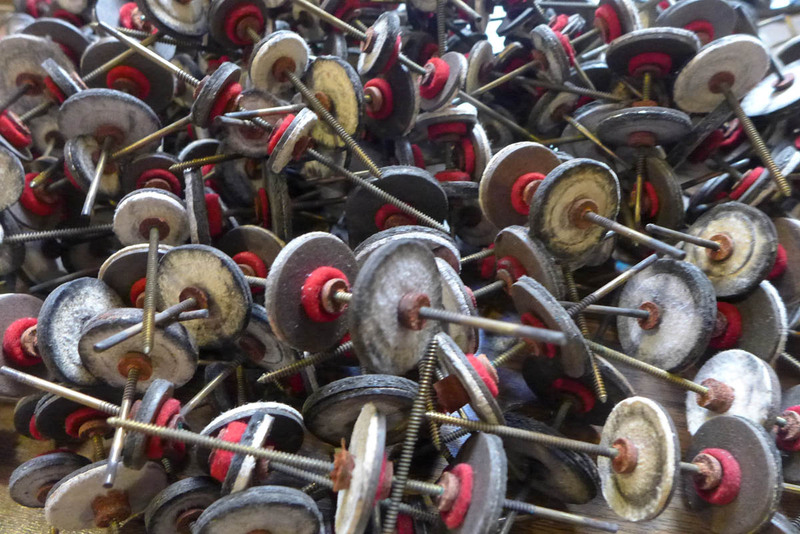 Renovation works in churches can be carried out with help of parishioners. During renovation, the instrument is still in use- only the repaired parts are detached. Pipe Organ 24 acknowledges that every pipe organ is unique. Passion and respect for the integrity of each instrument and the vision of the original builder is crucial to our work across the United States. 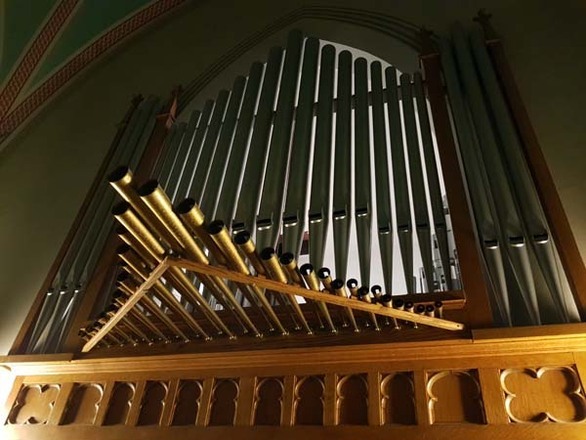 Every aspect of our approach, whether it is tuning, maintenance, restoration, rebuilding or new instrument commission is based on knowledge, experience and the inherent musicality that each pipe organ possesses, rather than on imposing a musical style which is not corresponding with the instrument. Instruments under our care are thoroughly researched and understood. Musicality and refinement of sound are predominant and are always carefully considered with respect to the building in which they are housed. 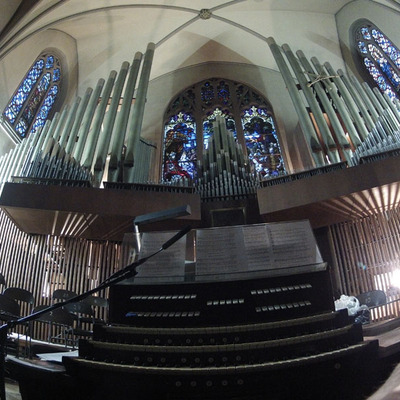 Pipe Organ 24 is committed to the finest quality of craftsmanship, maintaining a fully equipped workshop and voicing facilities. 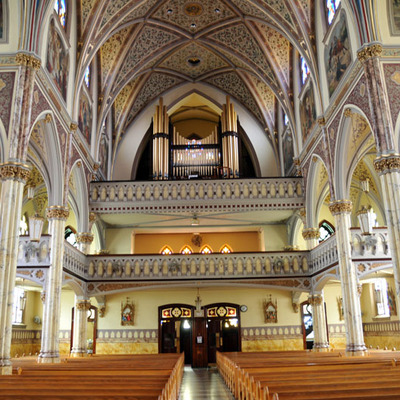 Our Company holds experience, giving us the ability to maximize the potential of each pipe organ. 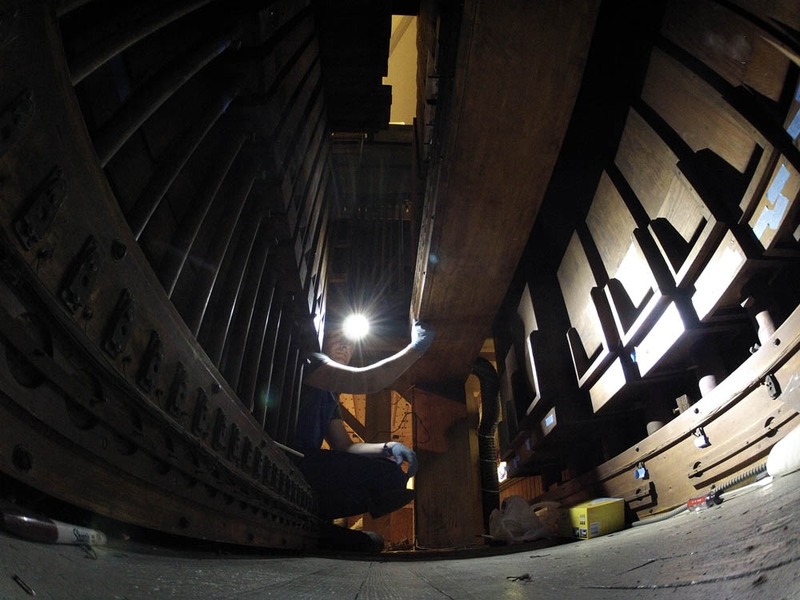 Robert has 26 years of experience in the field of organ building. 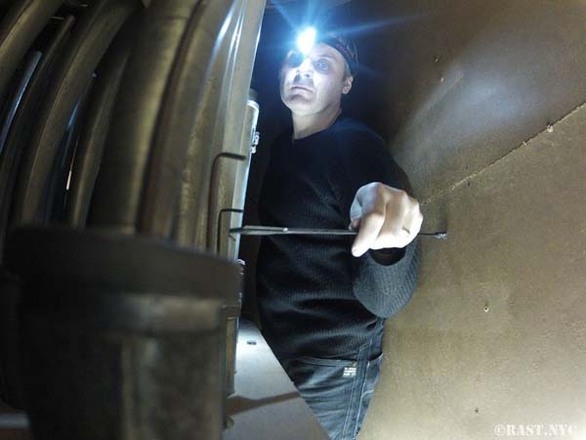 He gained his knowledge while studying at the Pipe Organ Builder School in Ludwigsburg, Germany. After 15–year-career in Siegfried SAUER and Rudolf von BECKERATH Organ Company in Germany, Robert relocated to United States and spent 8 years working with Sebastian M. GLUCK. 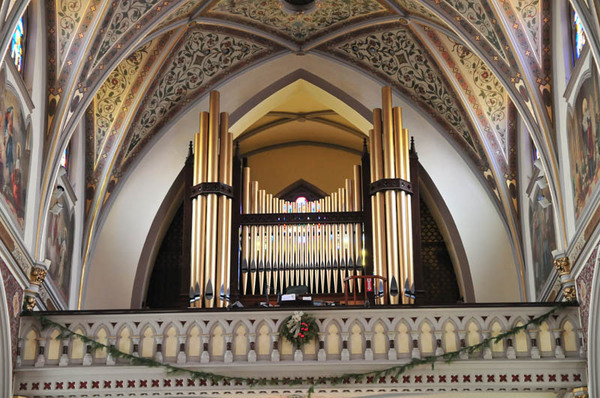 He established Pipe Organ 24 LLC (former <Organ Builder Rast>) in 2009. 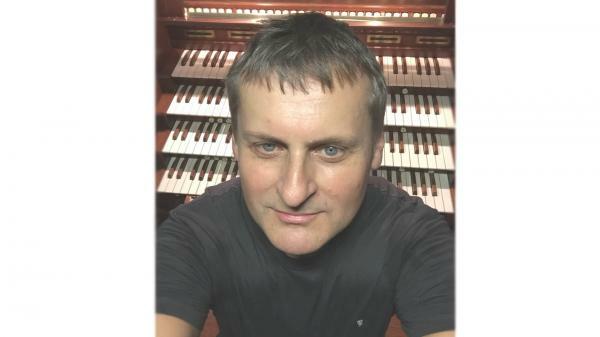 His extensive career has taken him all over Germany and United States, where he has been representing Beckerath Orgelbau (Organ Company), he has played an instrumental role in the restoration and ongoing maintenance of many organs of significance, including the St. Peter and Paul Kirche / Cappel (SCHNITTGER Organ) , Musikhalle Hamburg – Germany; St. Wolfgang Pfarkirche – Austria; Temple Emmanuel New York, NY ,First Presbyterian Church New York, NY ; The Church of the Ascension (Episcopal) New York, NY; Union Church of Pocantico Hills. 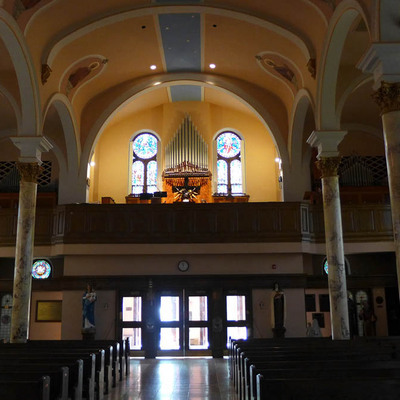 Since establishing Pipe Organ 24 (former <Organ Builder Rast>) in 2009, Robert is now able to focus his extensive understanding of the pipe organ upon a sensitive approach to the original and unique qualities of each instrument. 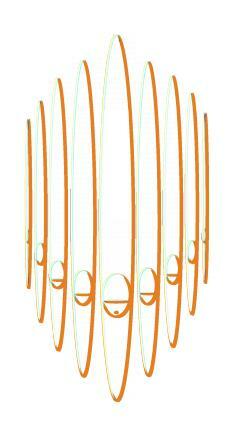 This is philosophy that lies at the centre of Pipe Organ 24 LLC approach to organ building. 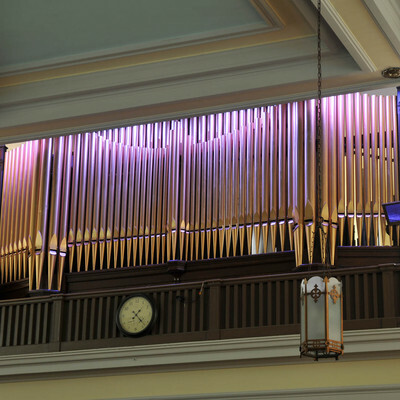 This annual contract includes: 2 Pipe organ tunings with assistance from Congregation (10 hours of tuning) and additional 10 hours of repair services (The price of materials and time for emergency services is not included). Your information is strictly private and never leaves our company.